Today, we are excited to bring to the credit union movement a new tool in the fight against fraud. 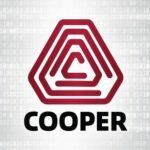 COOPER Fraud Analyzer is now a part of the CO-OP Shared Branch network, with all network transactions flowing through the interface of this account-based risk management solution. With members engaging on so many different channels, identifying fraud or suspicious transactions is becoming almost impossible. 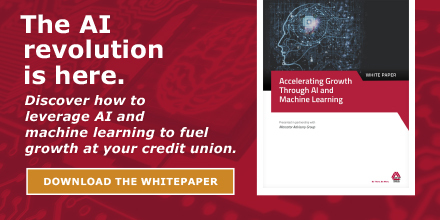 COOPER Fraud Analyzer uses rules, decisioning and reporting to create a more holistic view of each member, enabling credit unions to better detect suspicious transactions. The platform sends out an alert flagging a suspicious transaction, allowing the issuer credit union to review the activity and verify with the member. 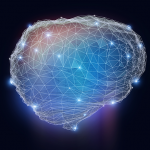 With each case, the details of the transaction get fed back into the database so COOPER can “learn” from the experience, adding another layer of intelligence to the system – evolving as fast as the fraudulent activity it combats. COOPER Fraud Analyzer monitors all account-based transactions within the CO-OP Shared Branch network, comprised of more than 1,800 participating credit unions and 5,700 locations nationwide, including teller, CO-OP Mobile, Sprig by CO-OP, Shared Branch Express Kiosk/ATM, CO-OP Contact Center and remote deposit capture. CO-OP is also developing COOPER Fraud Score for account- and card-based CO-OP products, using machine learning to create a risk-scoring model to determine the level of suspicion for a transaction. 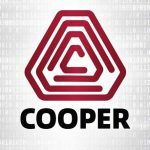 The company further intends to leverage COOPER for predicting patterns for greater member engagement and targeting to anticipate member needs. 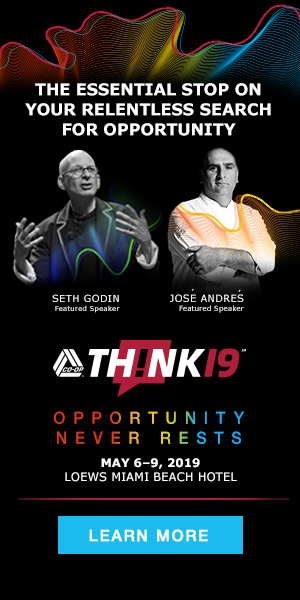 Ready to bring the awesome power of data-driven fraud mitigation to your credit union? Contact us to learn more about COOPER Fraud Analyzer and other CO-OP fraud mitigation solutions designed to protect and better serve your members.